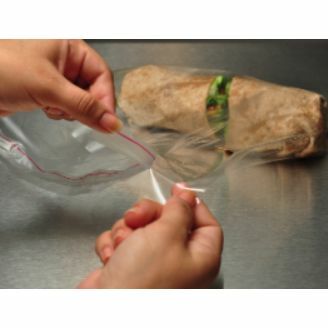 Are you a food producer or a deli owner who is worried that preserving your food items will decrease their aesthetic beauty? If the answer is yes, then do not worry! 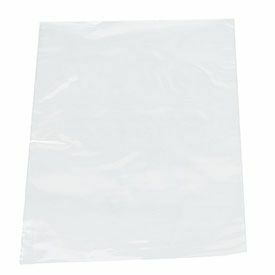 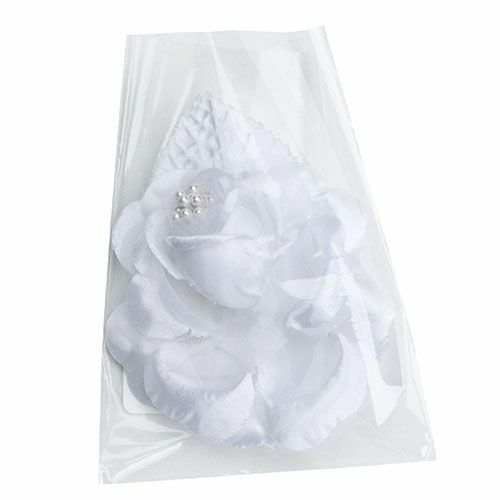 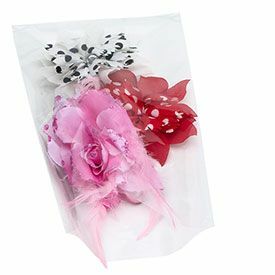 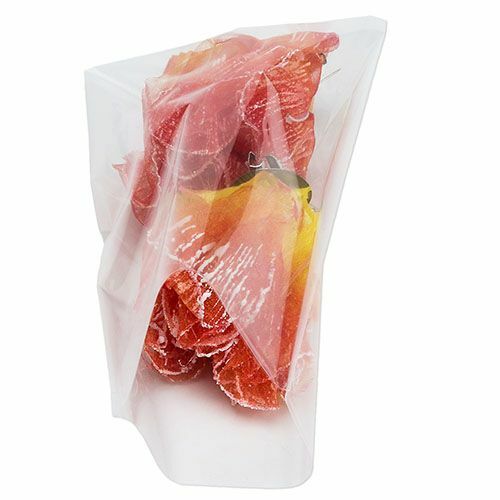 We offer you our wonder flat bags that will ensure that your preserved products get the best exposure that they deserve. 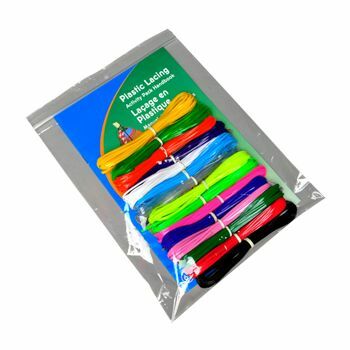 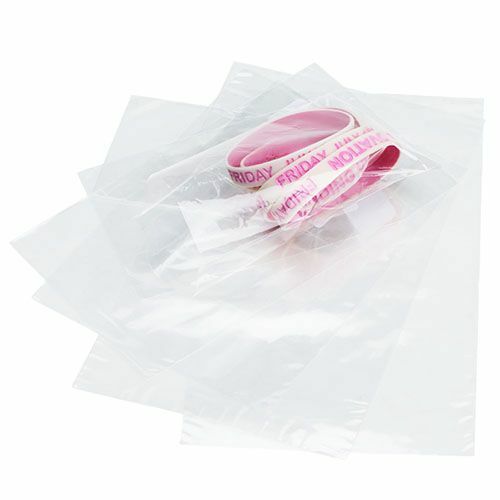 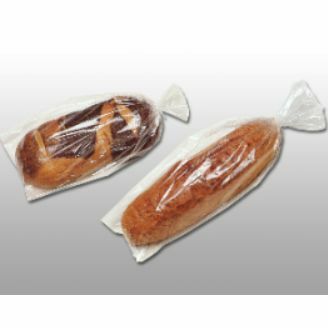 Whether you are only looking for preserving food or also want a great medium for display, our polypropylene (PP) bags will always work well for your needs. 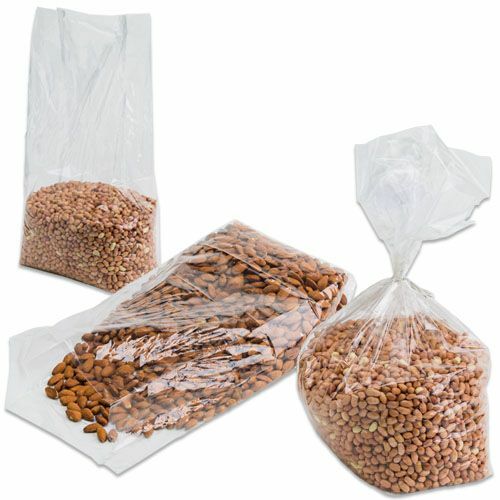 Our excellent side sealed bags are especially designed for food that needs to be well spread out. 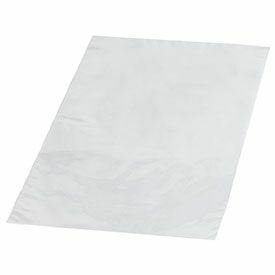 These bags resist tear and puncture, and offer excellent barrier protection from the buildup of moisture in your items. 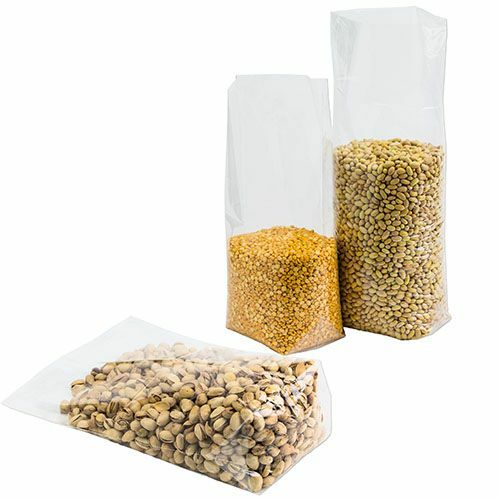 Our PP bags are ideal to extend the shelf life of your high quality food items.